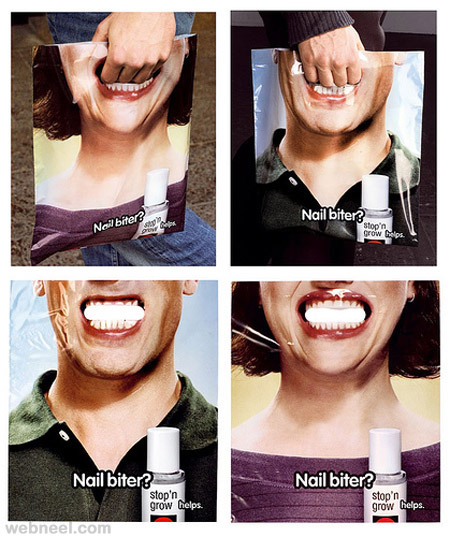 Advertising is a form of communication for marketing and used to encourage, persuade, or manipulate an audience to continue or take some new action. 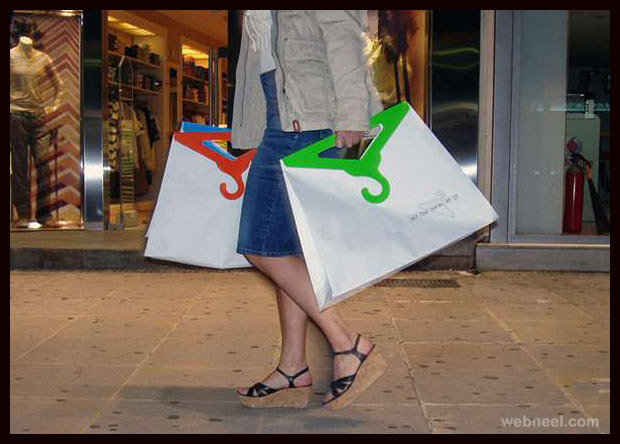 Most commonly, the desired result is to drive consumer behavior with respect to a commercial offering. 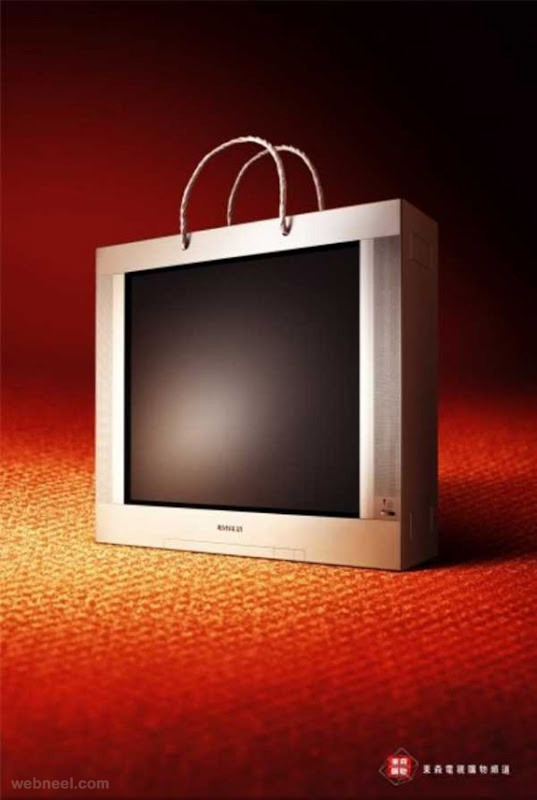 Commercial advertisers often seek to generate increased consumption of their products or services through "branding," which involves associating a product name or image with certain qualities in the minds of consumers. 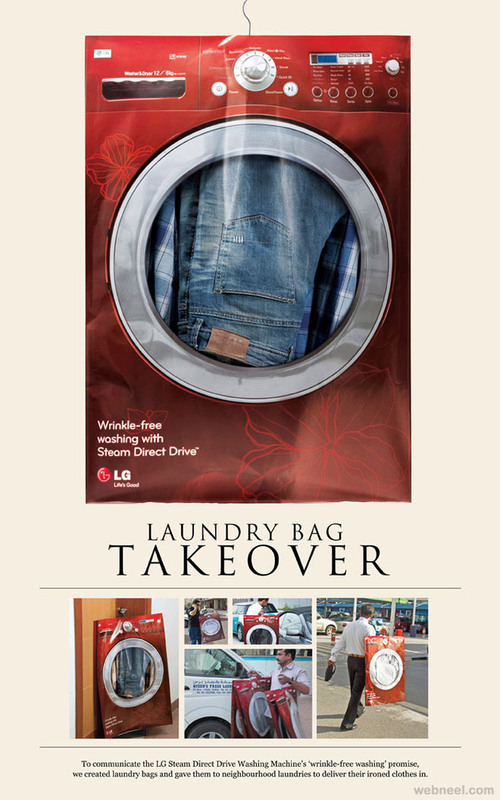 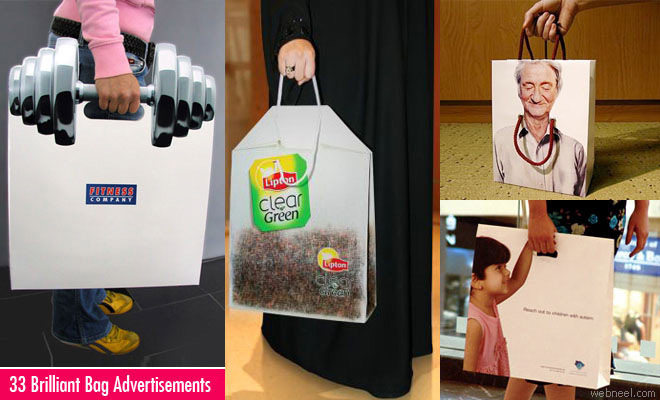 In this post we have added brilliant bag ads for your inspiration. 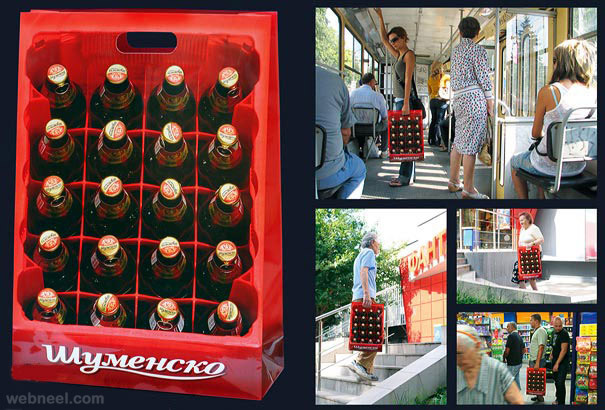 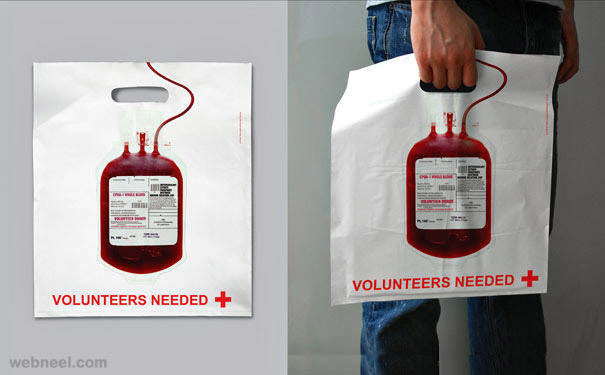 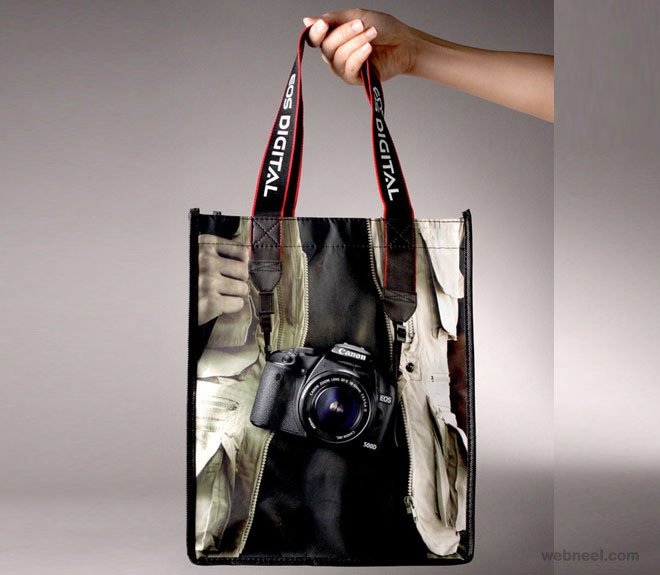 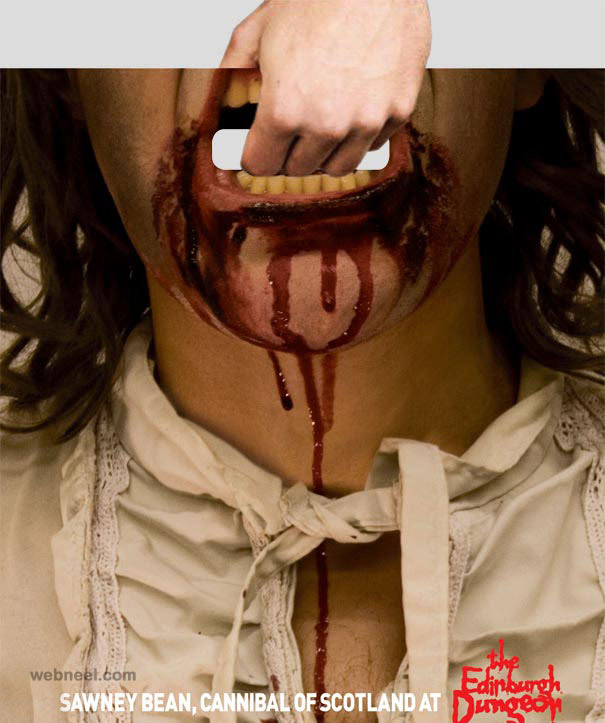 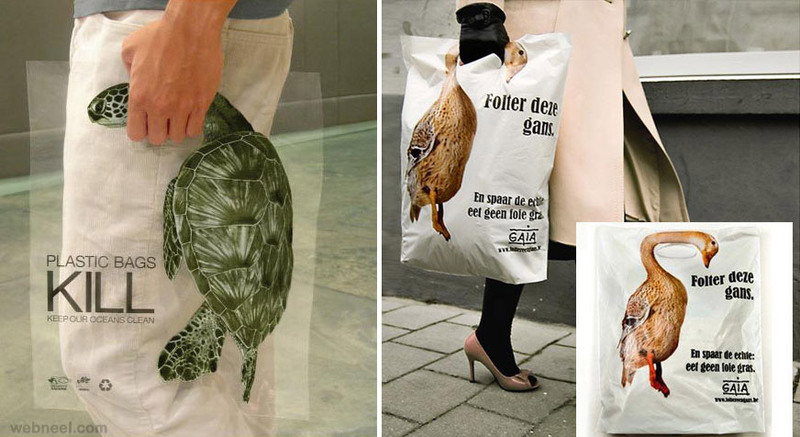 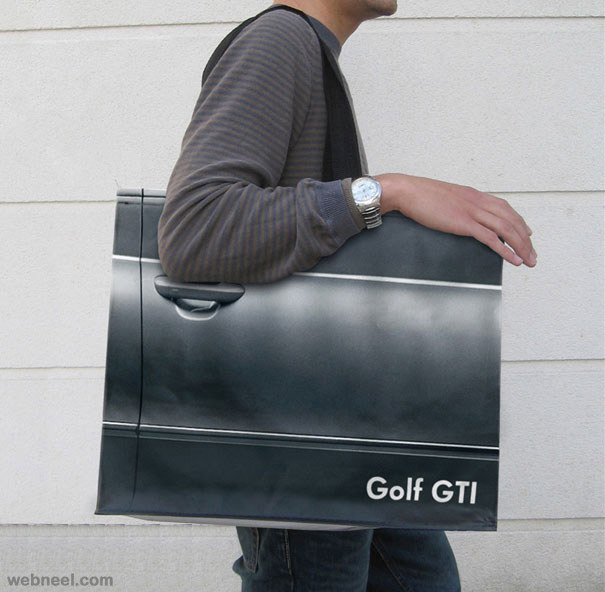 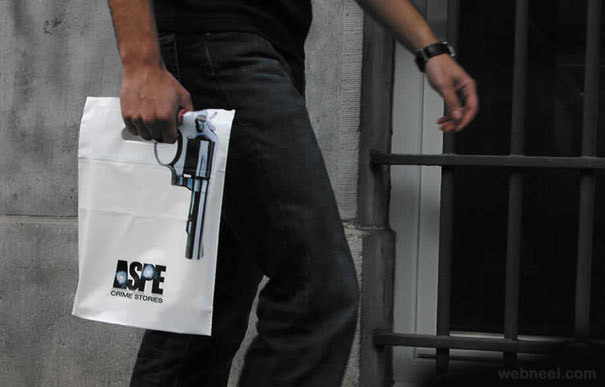 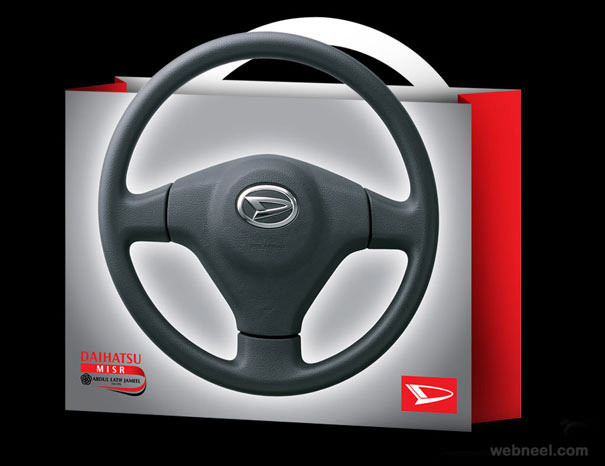 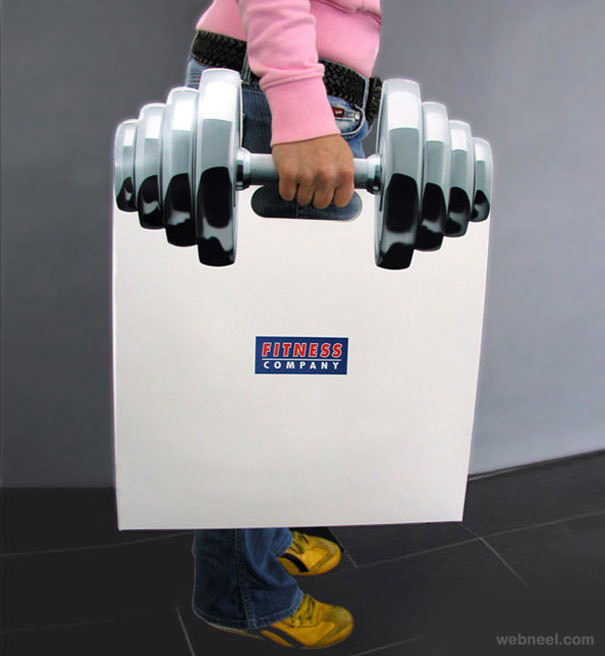 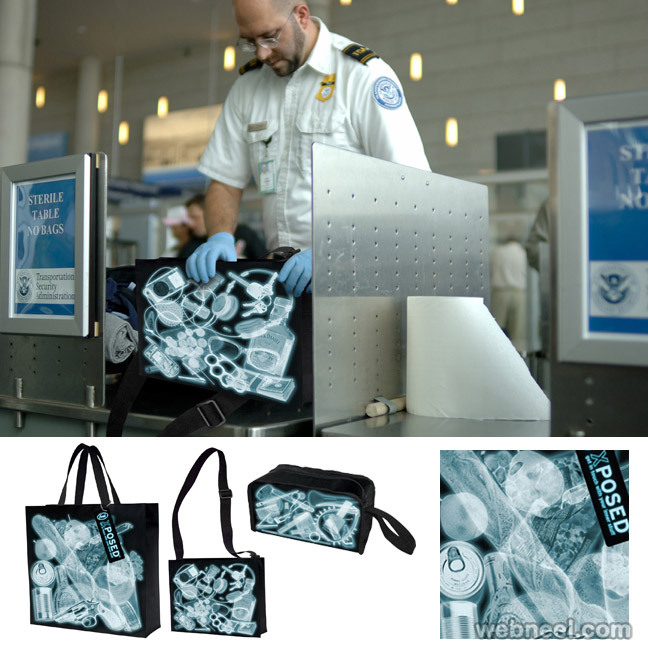 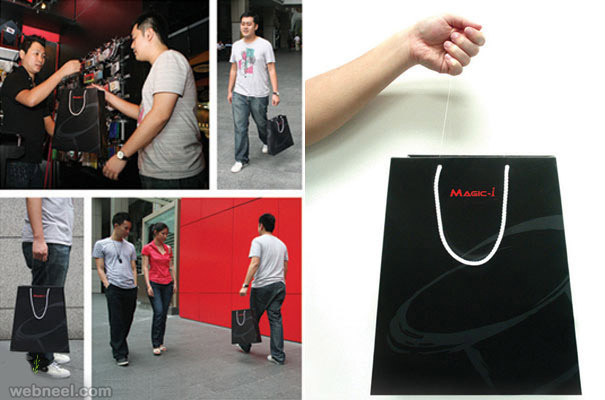 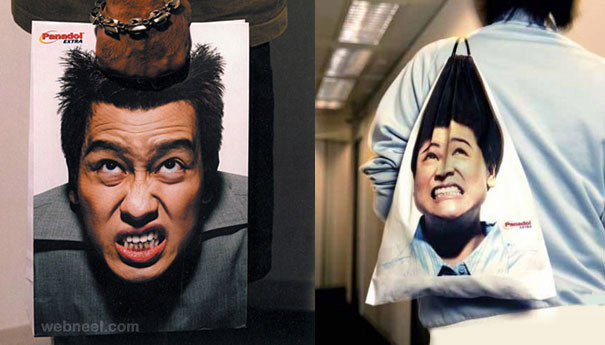 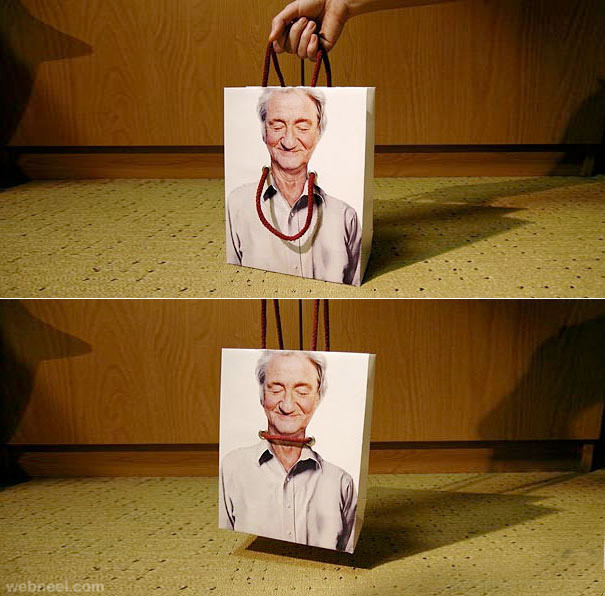 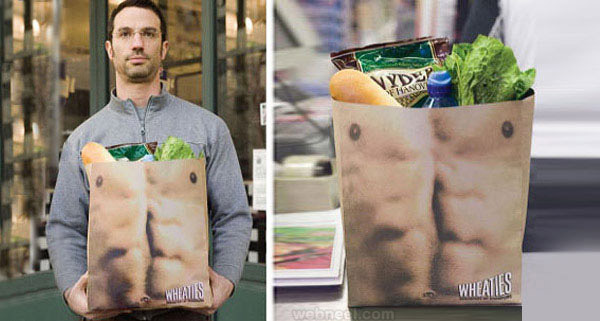 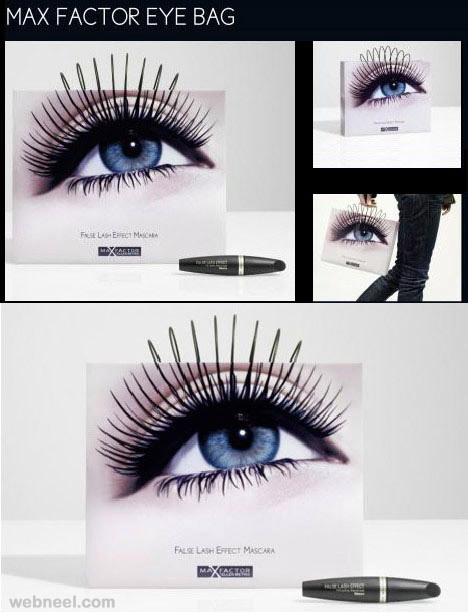 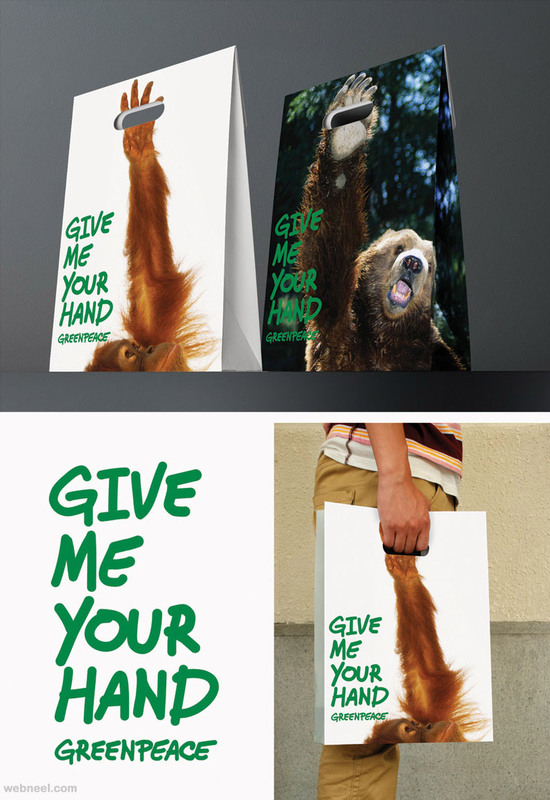 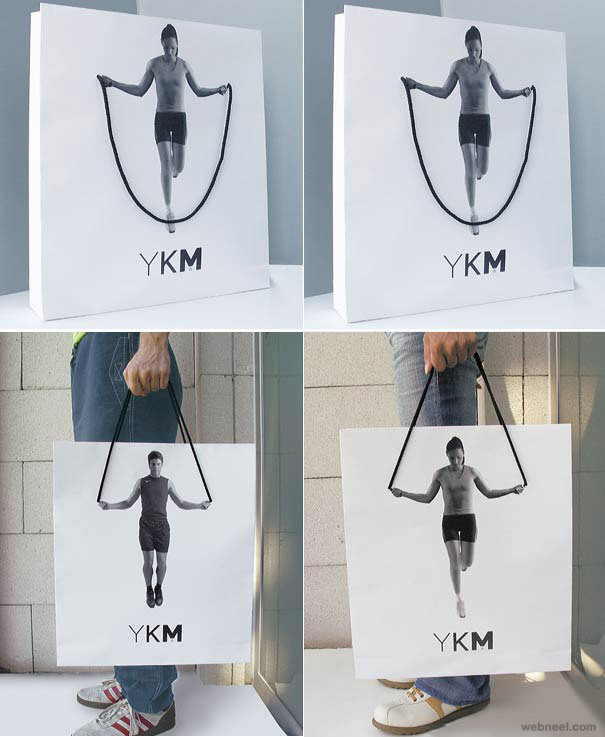 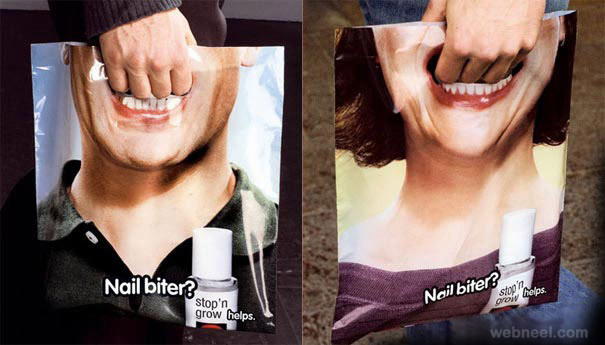 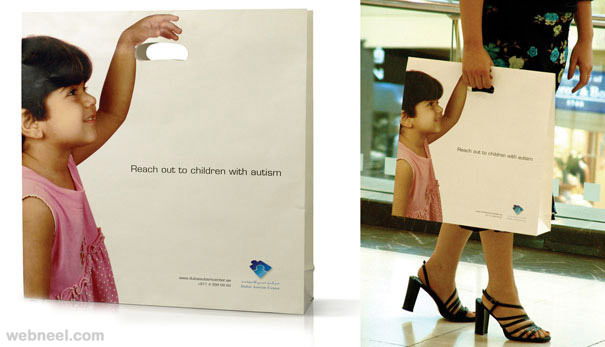 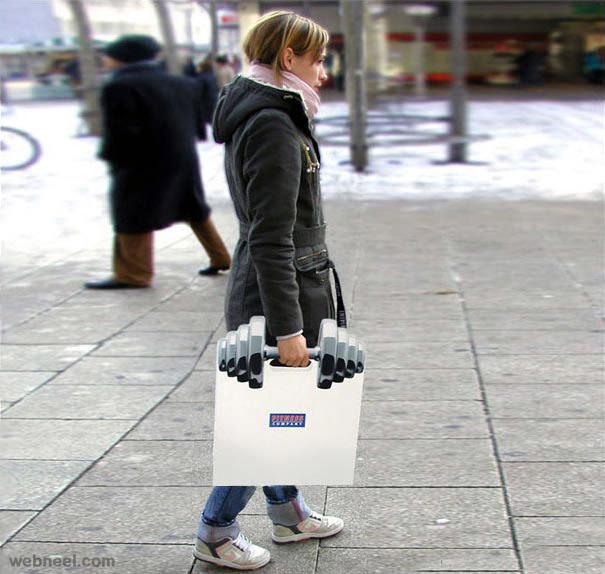 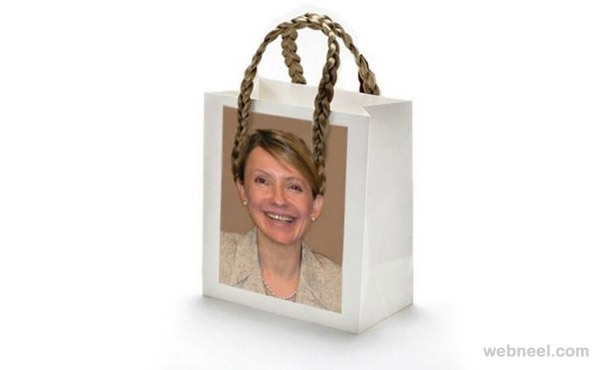 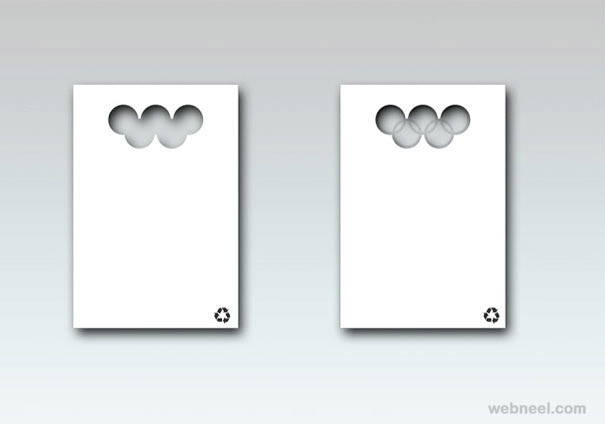 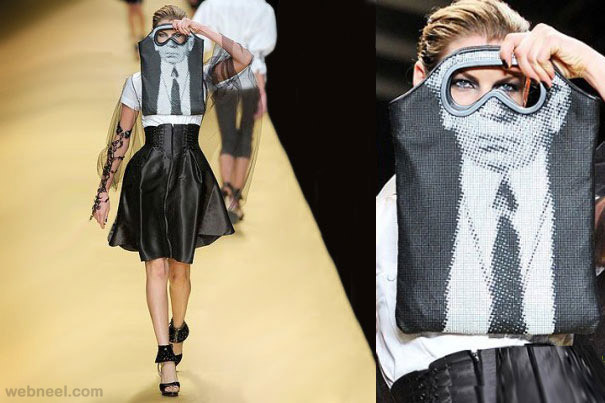 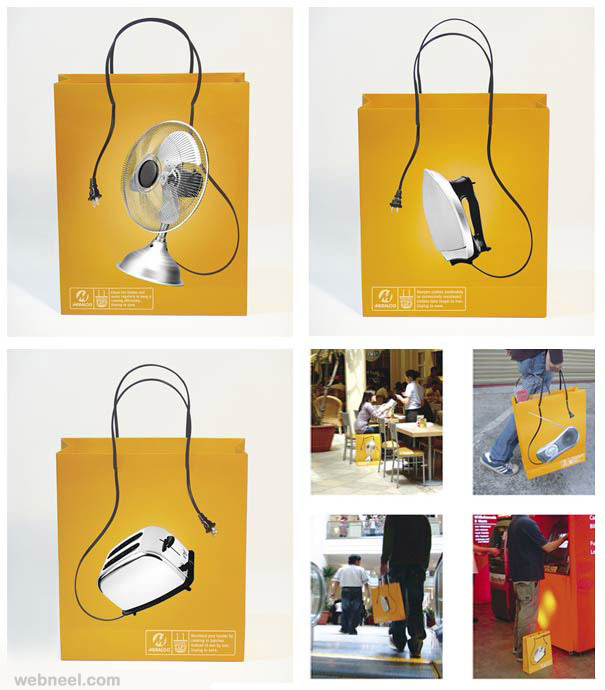 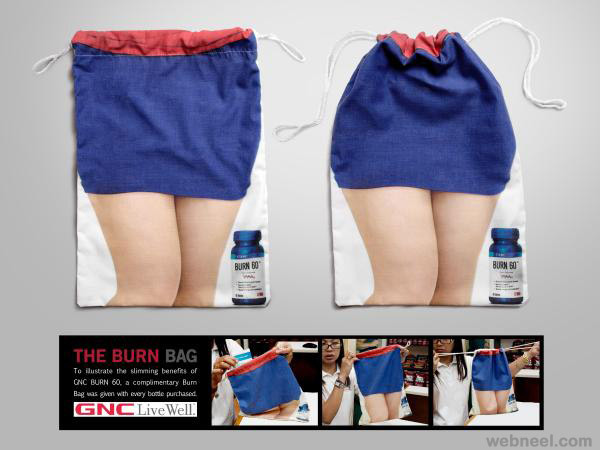 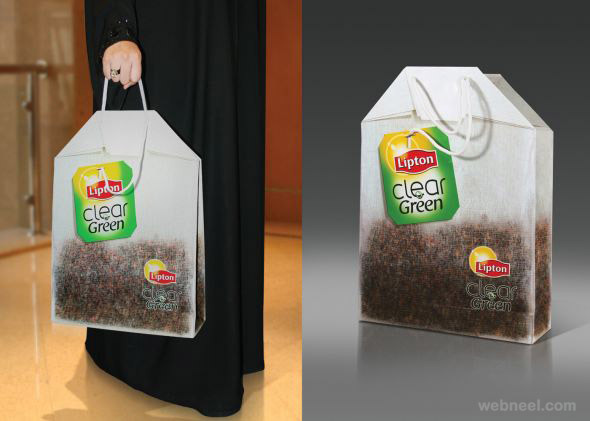 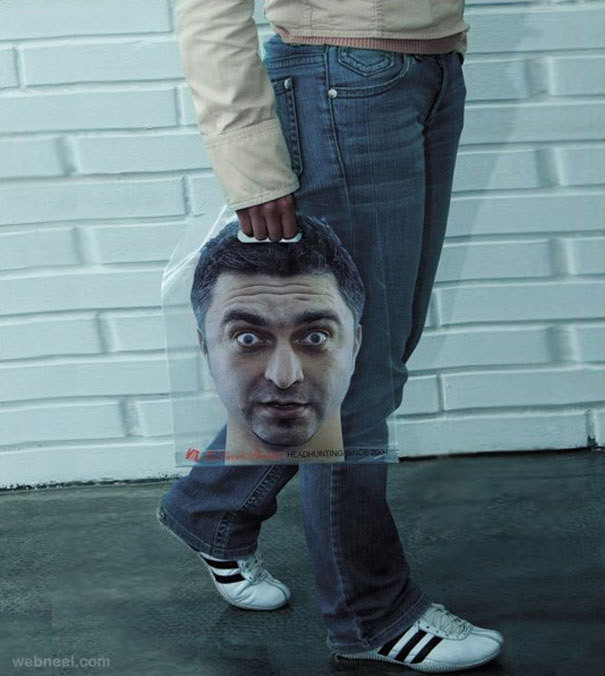 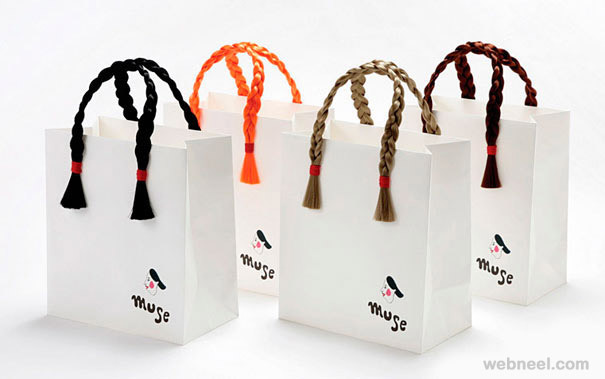 I hope you will like these creative and brilliant bag ads / advertising.